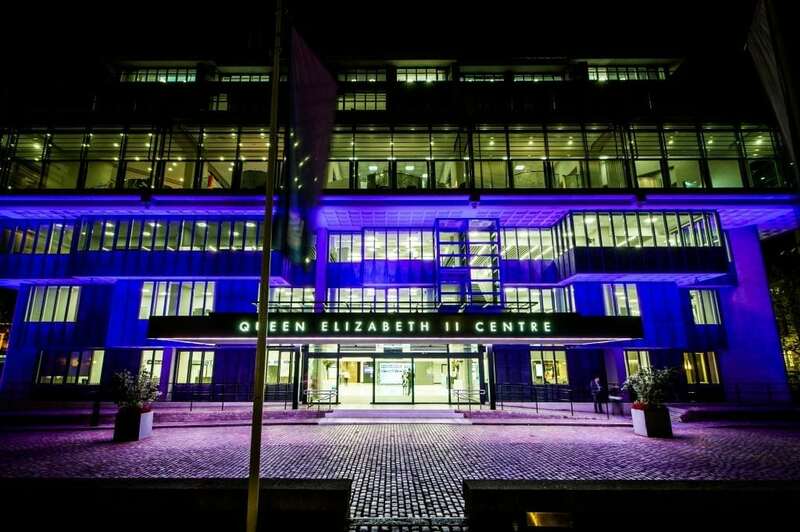 London’s QEII Centre has helped the city to win a bid to bring the International Psychoanalytical Association (IPA) Congress 2019 back to England for the first time since 1975. The biennial event, which will be the IPA’s 51st Congress, will take place from 24-27 July 2019, bringing more than 2,000 international delegates to London. The IPA Congress organisers first approached London & Partners to enquire about potential venues for the event, and QEII was subsequently put forward to host all of the panel sessions and discussion groups throughout the three-day event, with neighbouring Central Hall Westminster hosting the opening and closing ceremonies. London was part of a four-way bid against Lisbon, Seville and Brussels, but was chosen because the QEII offered an interesting venue with a fabulous location that IPA believe could attract more delegates than usual. Karina Gutierrez, events manager for the IPA Congress said: “The IPA has just moved to new headquarters in London and 2019 will be an opportunity to welcome our members and candidates to this wonderful city. The Biennial Congress is a very important scientific event that brings together people from all over the world, providing an opportunity to share scientific ideas and to strengthen old and new friendships. The QEII and surrounding venues offer an optimal atmosphere for creating those memorable exchanges that are such a part of our history and culture. The Congress will be a full centre takeover of QEII, utilising its recently refurbished flexible events spaces, with the Mountbatten on the Centre’s sixth floor used for the main conference sessions with views overlooking the London city skyline.